Florida Sports Expo is excited to announce its that the Tampa Bay Buccaneers will be participating at our March event! 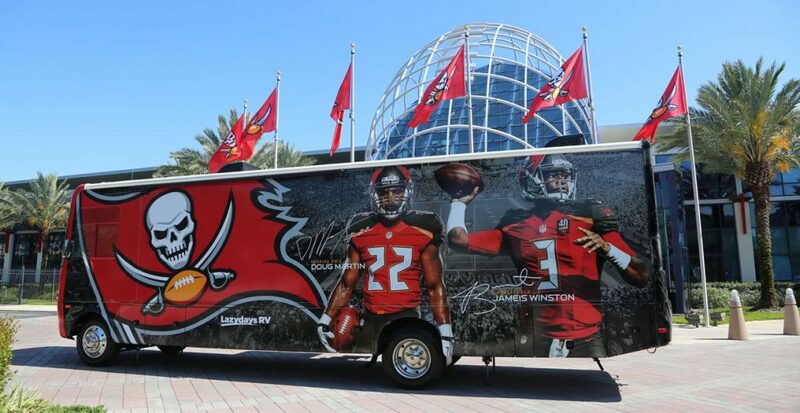 The Tampa Bay Buccaneers will be active throughtout various areas of the Expo, from bringing in Staff/Players for our Meet and Greets to different interactive attractions everyone can enjoy. 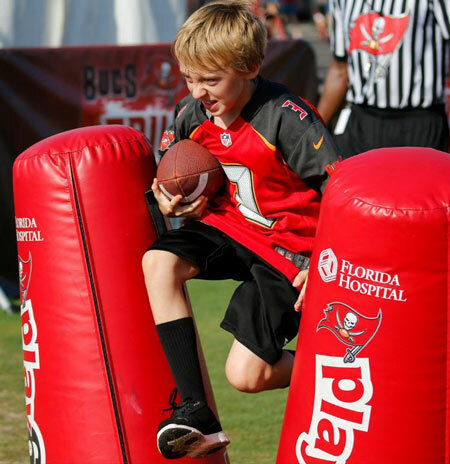 Buc fans will have the opportunity to test their passing ability with Tampa’s QB Challenge, see if they have the footwork that it takes in the Play 60 Drills, and will also get to try out jerseys provided by the Buccaneers.